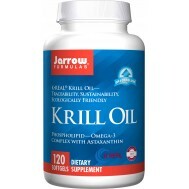 AOR Urica Gout, also referred to as metabolic arthritis or acute inflammatory monoarthritis, is caused by an abnormal build-up of uric acid in the blood - uric acid being a metabolic by-product of purine metabolism. Purines are natural substances found in many foods, and particularly in high protein foods like organ meats and fish like mackerel and sardines. Excessive blood levels of uric acid then lead to acute inflammation of the joints. 'Classic Gout' which usually targets the joints of the big toe and other joints within the legs and feet and can affect people of all ages. However, another type of gout - called 'Atypical Gout' - can affect any joint in either the arms or legs and is observed predominantly in the elderly. Both types of gout are characterized by excruciating pain and swelling. In many typical cases of gout, patients are overweight, predisposed to Type II diabetes and hypertension, and are at a higher risk of cardiovascular disease. Gout is disproportionately found in societies whose diets include large amounts of protein, fat and alcohol. Since a fundamental facet of gout is the metabolism of protein, the areas of kidney, bladder and urinary tract health are primary targets for treatment. 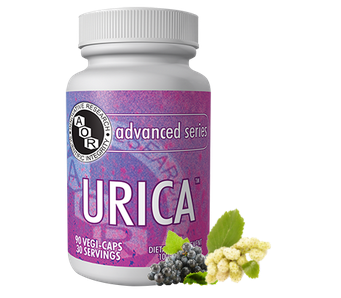 Urica is designed to reduce uric acid levels in the body, thereby reducing the frequency and severity of gout attacks. This formula may also benefit those with high uric acid levels or compromised kidney function. 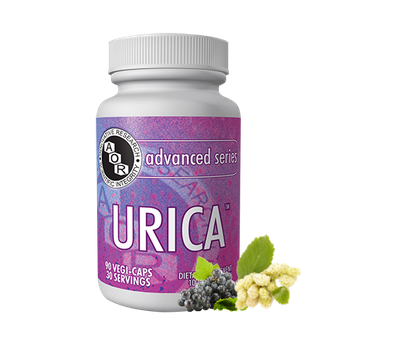 Urica combines a high dose of morin-rich mulberry extract with supportive doses of resveratrol and grape seed extract. 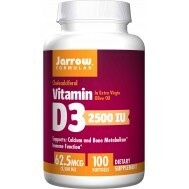 Morin acts on the kidneys to promote the excretion of uric acid from the body, and also helps to reduce its production by inhibiting the enzyme xanthine oxidase, which converts certain compounds into uric acid. 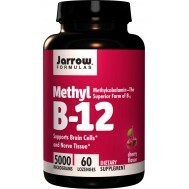 Polyphenols from resveratrol and grape seed extract also act on the kidneys and reduce xanthine oxidase activity. 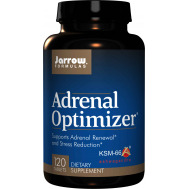 AOR’s unique formula for healthy uric acid metabolism combines ingredients with a history of traditional use, that are also backed by modern research. 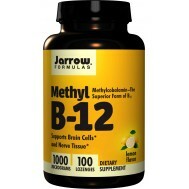 Take 1 capsule three times a day with a meal or as directed by a qualified health care professional. Consume with at least one litre of water throughout the day. Do not take when pregnant or nursing.